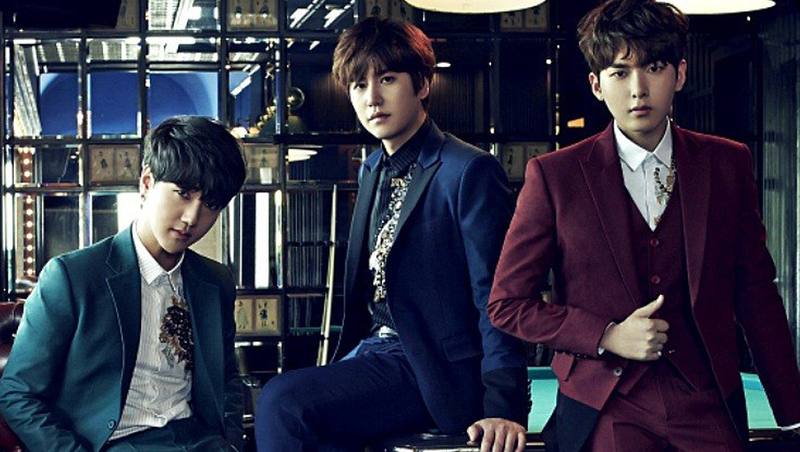 Official Name: Super Junior K.R.Y. Fun Fact: The group’s name is an acronym of the members’ names. Their main focus is ballads. 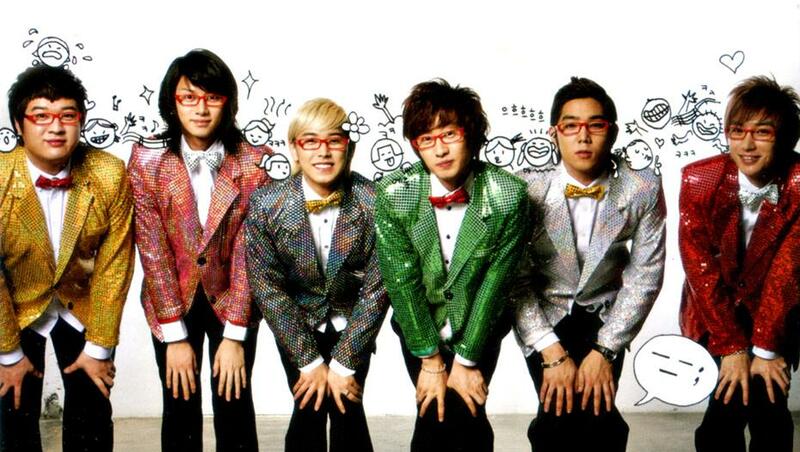 Debut: They made their first broadcast appearance with “The One I Love” on KBS Music Bank on November 5, 2006. Fun Fact: The T in the group’s name comes from Trot, the focus of their music genre. Debut: They made their first broadcast appearance with “Rokuko” on SBS Inkigayo on February 25, 2007. Fun Fact: The M in the group’s name comes from Mandarin, the focus of their music being in the Chinese music market. Debut: They released a trailer and music video “U” and made an appearance at the 8th Annual Music Chart Awards on April 8, 2008. Fun Fact: The H in the group’s name comes from Happy, the focus of their music genre being bright and cheerful summer music. 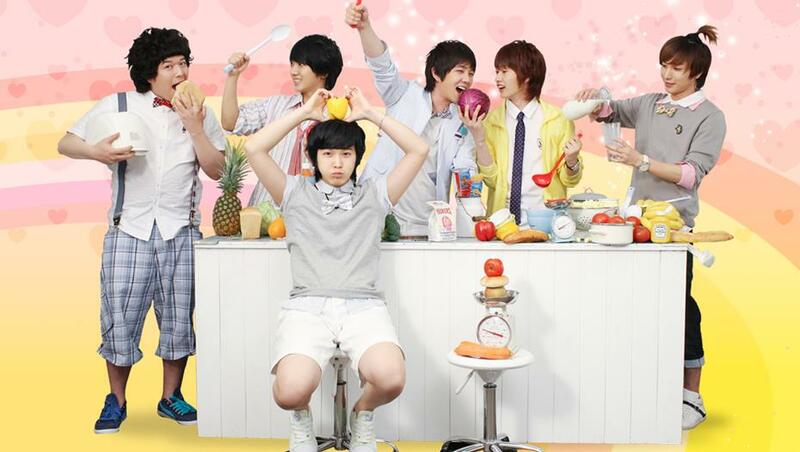 Debut: They made their first performance of “Cooking?Cooking!” at the 2008 Dream Concert on June 7, 2008. Fun Fact: Eunhyuk said during a radio interview on Shimshimtapa that the reason for Donghae’s name going first is because the order was determined by visuals aka Donghae is more handsome. 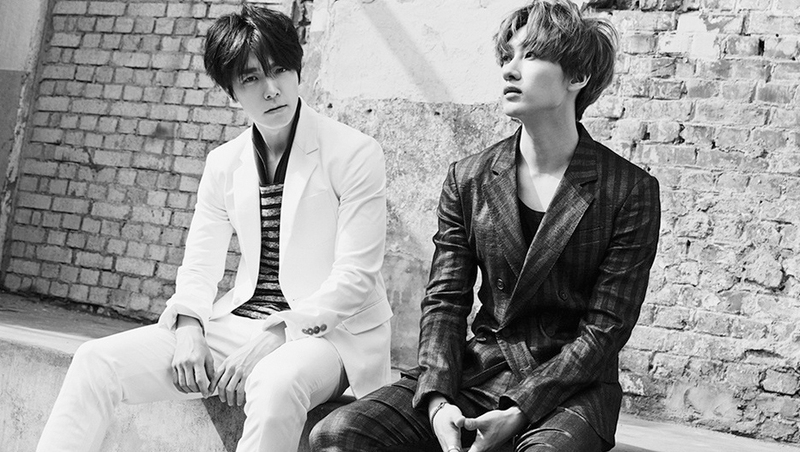 Debut: On December 16, 2011, Super Junior Donghae and Eunhyuk released the digital single Oppa, Oppa, where they first performed it at Super Junior’s Super Show 4 Seoul concert on November 19, 2011. The single was also released in Japanese with an original Japanese music video on 4 April 2012. On the day of its release, it reached number two on Oricon Daily Chart. The pair then held a fan meeting, Premium Mini Live Event, in support of the single on 11 April at Shibuya-AX, Tokyo.